The Thousand Oaks Golf Academy opened in 2007 featuring state of the art video analysis equipment. 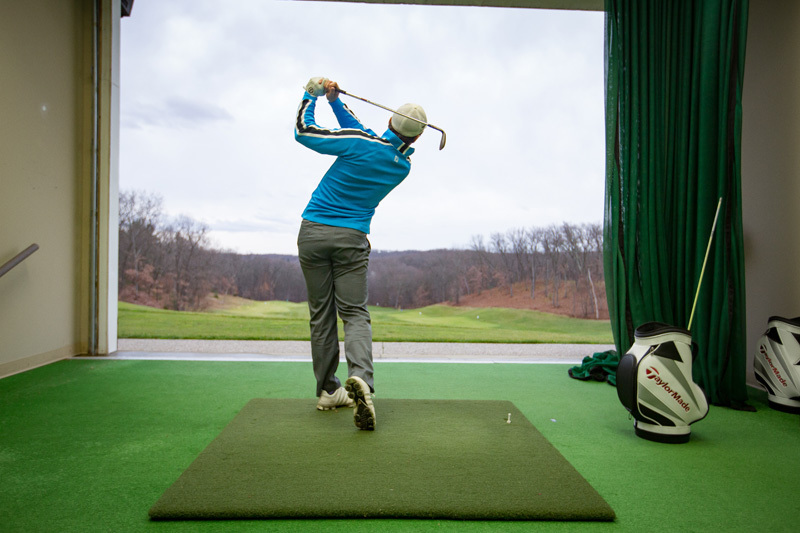 The Academy features the finest in private golf instruction as well as a wide variety of clinics, camps, and schools. Programs can also be tailor-made to your specific needs whether it entertains your business clients or jump-starts your golf outing. In every case the Thousand Oaks Golf Academy will enthusiastically furnish an unforgettable instructional experience to delight the novice or expert. Thousand Oaks has one of the largest multi-tiered driving range tee boxes in West Michigan. In addition to the driving range, we offer a well-manicured 10 acre short game practice area consisting of 2 target greens, practice fairways, and bunkers. 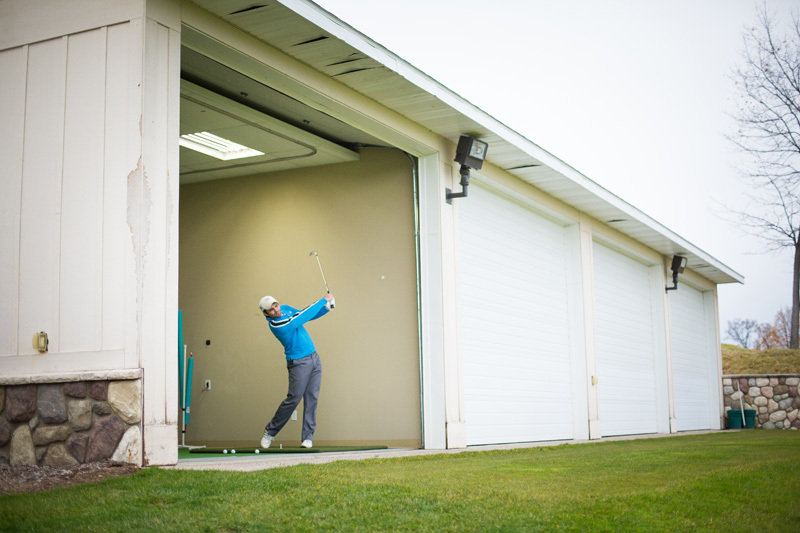 The Thousand Oaks Golf Academy features 4 indoor/outdoor heated hitting bays equipped with state of the art video analysis equipment and launch monitor technology. 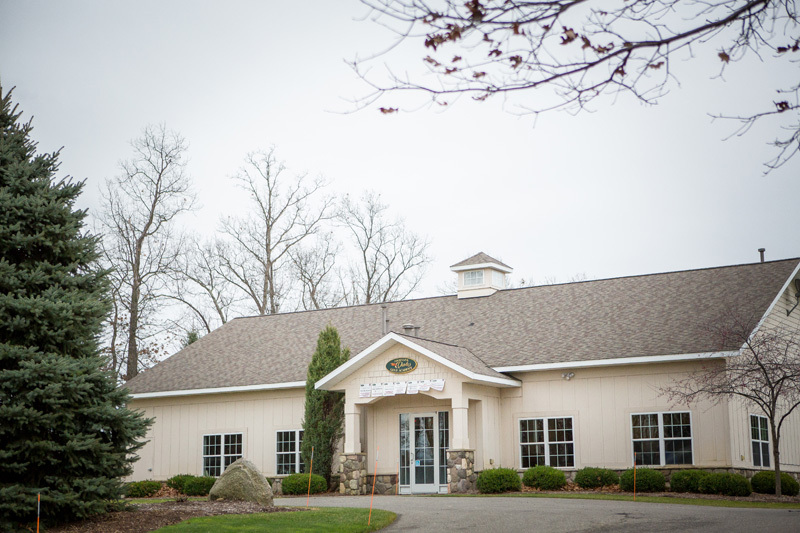 The Golf Academy offers the latest in year round golf club fitting and instruction by PGA and LPGA Golf Professionals. 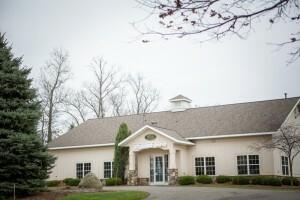 The facility features the finest in private golf instruction as well as a wide variety of clinics, camps, and schools.